One of the most interesting, and potentially terrifying, fantasies is to view the world through a serial killer’s eyes. The thought is frightening in the sense that the process of a murderer goes against the grain of those of us who are morally at odds with the desire to kill others for entertainment. 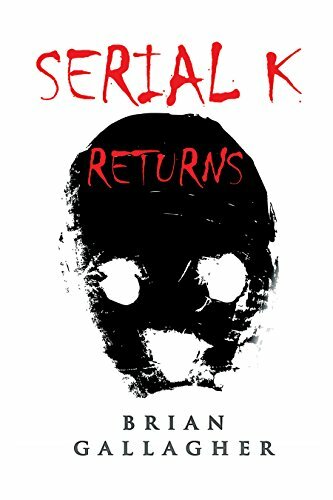 Brian Gallagher explores this idea in his novel Serial K which follows the path of new-born serial killer Craig Breedlove as he embarks on his journey of perfection. A damaged individual from a relatively tame home, Breedlove has long admired the handy work of famous serial killers. He’s admired them for so long, that once he ties up a few loose ends upon his release from juvenile detention, he begins to literally carve himself a path to becoming one. Paying homage to his idols and tossing in bits of his own style he brings his reign of terror on America to the FBI. Notably agent Ryan O’Callahan and his ex-wife/current flame agent Lea Pucci. So begins the chase of cat and mouse. Gallagher knows how to appeal to readers. The chapters are short and easy to digest while still maintaining substance and purpose. Murder-mystery-esque books can get buried in their own intrigue, but Serial K doesn’t go down that path. Every sentence is deliberate and the fractured story-telling allows readers to get both sides of the story. We see things from the eyes of Breedlove and we see things through the eyes of the agents assigned to catch him. It’s an interesting take on the serial killer idea. There are no attempts to humanize Breedlove or justify what he’s doing. He’s a young, very rich man, with a very odd sense of admiration. 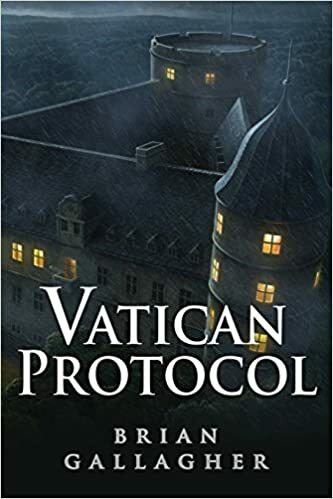 However, there are a few spelling and grammatical issues that can detract from the tale and the use of vulgar language in the narrative that seems out of place. There are times when it is acceptable, expected even, and Gallagher uses it then. However, he uses some of this language in spots where if this tale were told solely from the mind of Breedlove it would make more sense. There are some questionable stylistic choices, but they shouldn’t be considered deal-breakers. Aside from the rough patches Gallagher takes us on a wild ride with a serial killer and the FBI agents following close behind. There is an instance where Breedlove is within breathing distance from the agents yet he is able to remain undetected. Whether that is due to brilliance or sheer luck, the fact remains that our killer is still able to remain undiscovered. There are some aspects of the story that seem a little unbelievable; like Breedlove being released from juvenile detention with zero follow-up or monitoring, but that may just be a comment on the state of the justice system. 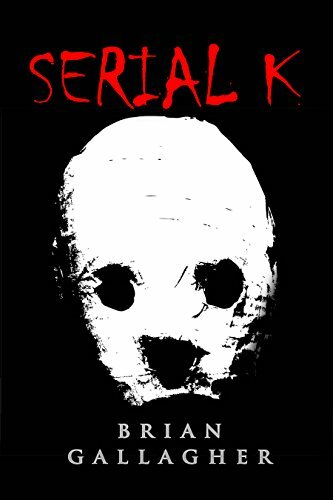 If you’re looking for an interesting take on the cat-and-mouse game you can definitely find entertainment with Serial K by Brian Gallagher. It’s an easy read with an ending that leaves an opening for more. While it may be lacking in some departments, the concept is still interesting and decently executed.